The Irish ME Trust are facilitating a 6-week course on Watercolour Painting for people with ME. This course will begin on Thursday 21st March 2019. Times 2.00pm - 3.30pm. It will then continue each Thursday for 6 weeks, finishing on the Thursday of 25th April. If you would like to register for this course, please contact us on 1890 200 912 or email to info@imet.ie. There is no charge for this course. 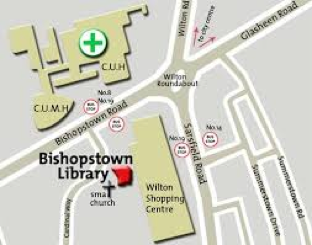 The venue is the SMA Centre, Wilton, Cork City. The course teacher is Barbara Barrett. Barbara Barrett - "My journey through the entrancing world of creativity in painting enables me to explore and celebrate who I am and where I'm going in this beautiful world. I become at one with the universe while painting, going beyond the physical realm into the spiritual realm". Watercolour painting is considered to be both rewarding and therapeutic. For most it is as much about the process as the end result.